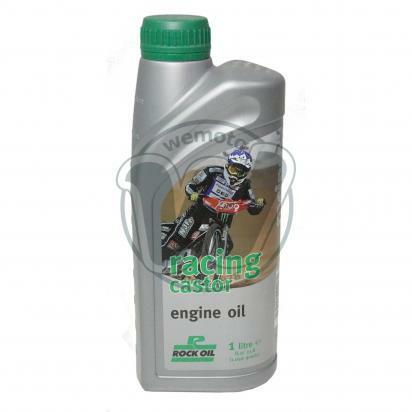 Racing Castor Oil is traditional straight vegetable oil of S.A.E viscosity for use either in 2 stroke or 4 stroke lubrication. 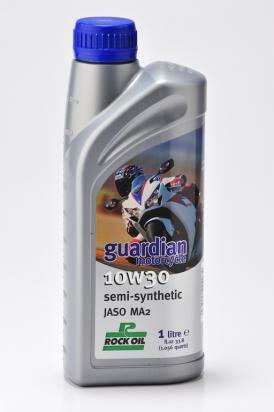 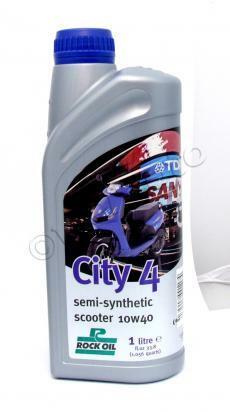 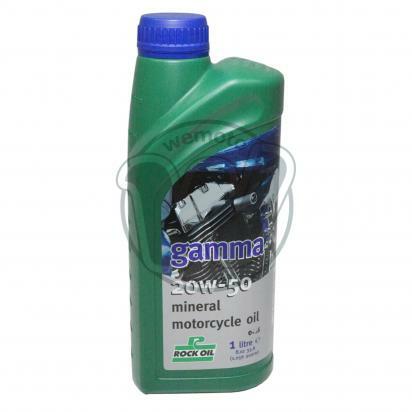 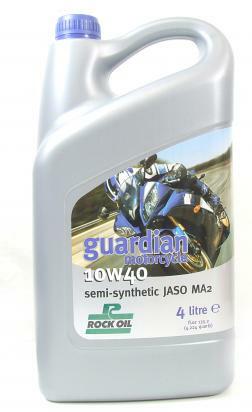 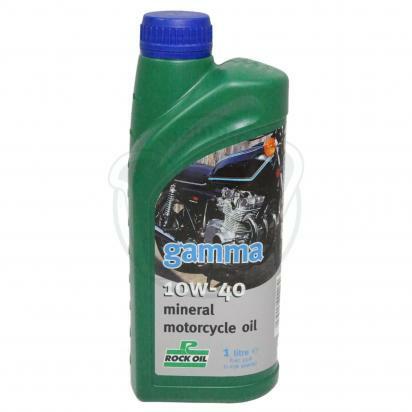 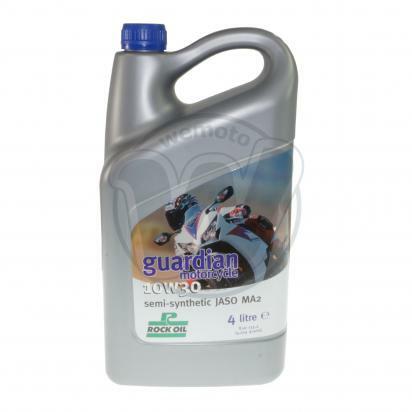 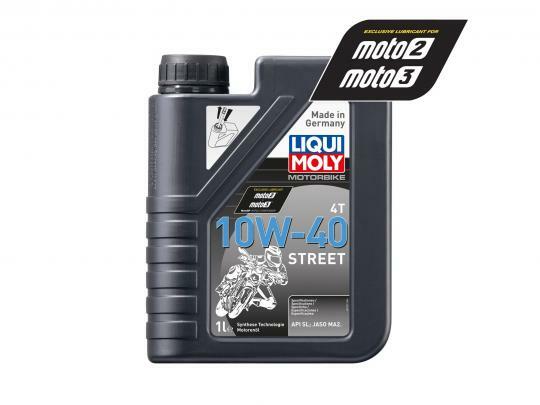 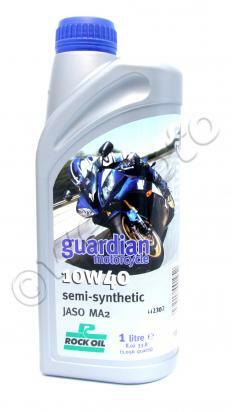 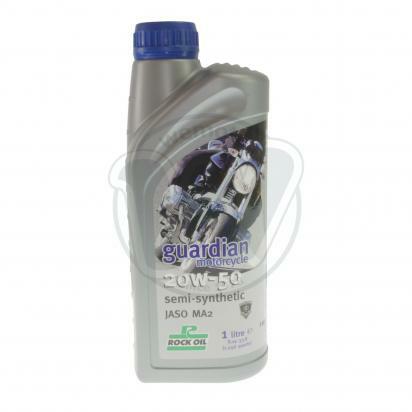 It meets the continuing demand for a high performing castor lubricant, preferred in speedway, grass track and vintage machines. 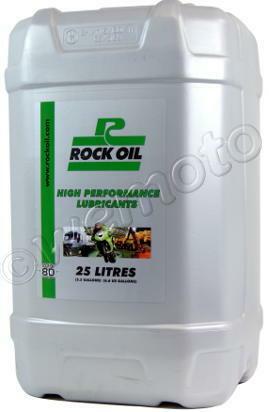 Can be mixed with either petroleum or methanol fuels.